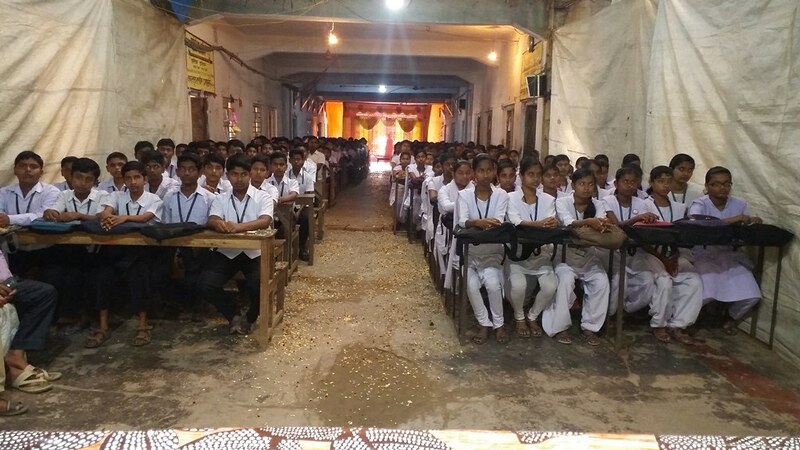 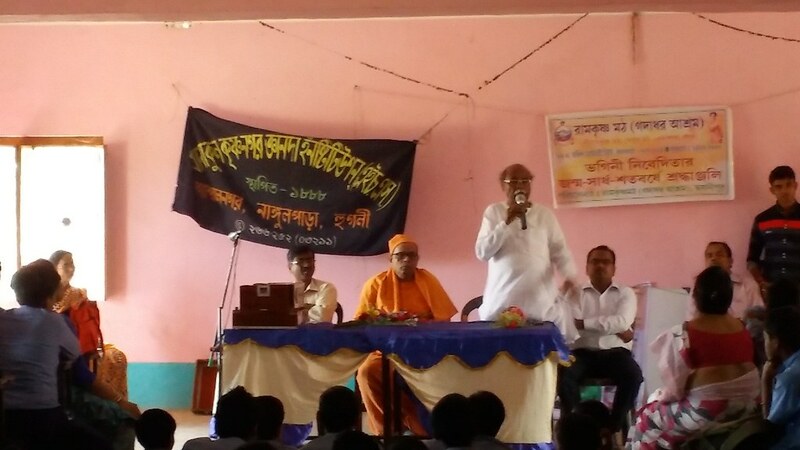 On the occasion of Sister Nivedita’s 150th Birth Anniversary, Ramakrishna Math (Gadadhar Ashrama) have conducted a value education programme on the Life and teachings of Sister Nivedita at Khanakul Krishnanagar Gyanada Institution and at Nandanpur Rupchand Academy under Khanakul Sub division on 27 and 28 February 2018. 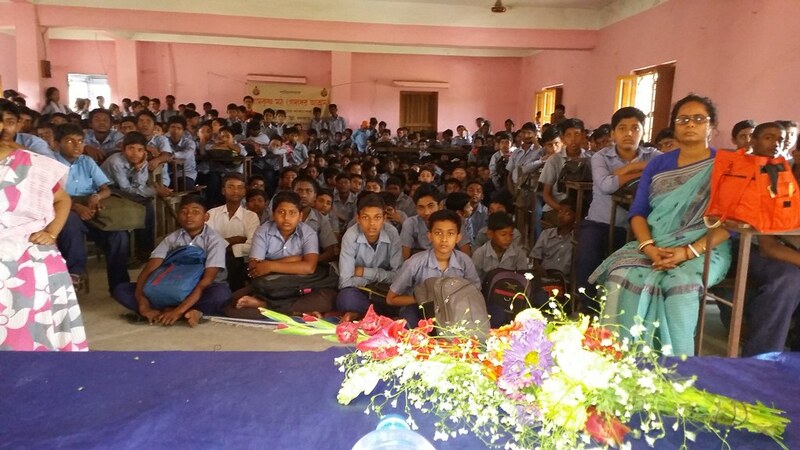 Around 300 students from each of the schools have participated in the programmes. 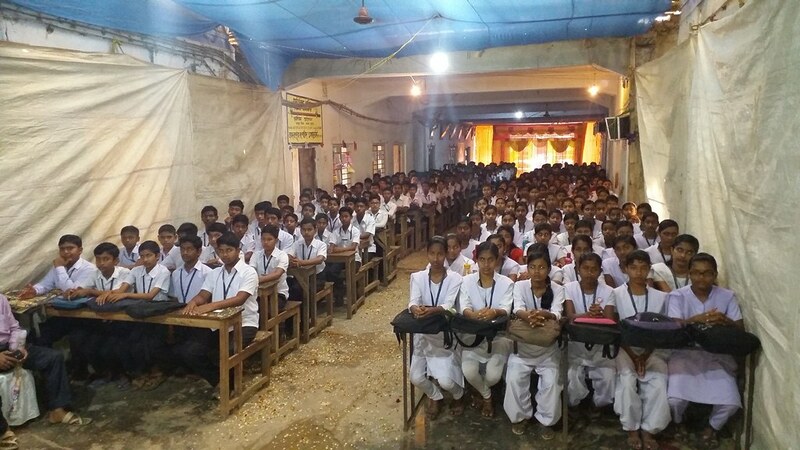 Books on the life of Sister Nivedita and her photograph was distributed among all the students and teachers. 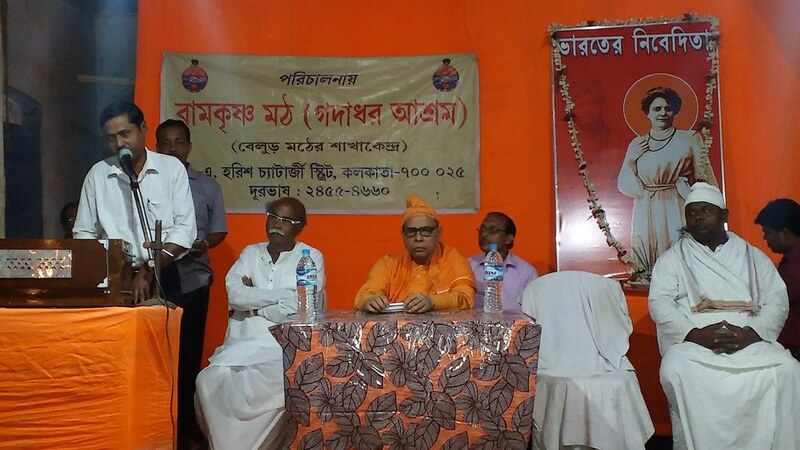 Value Education Programme at Khanakul (Hooghly) by Ramakrishna Math, Gadadhar Ashrama, on 27 and 28 Feb 2018.